Pale deception! 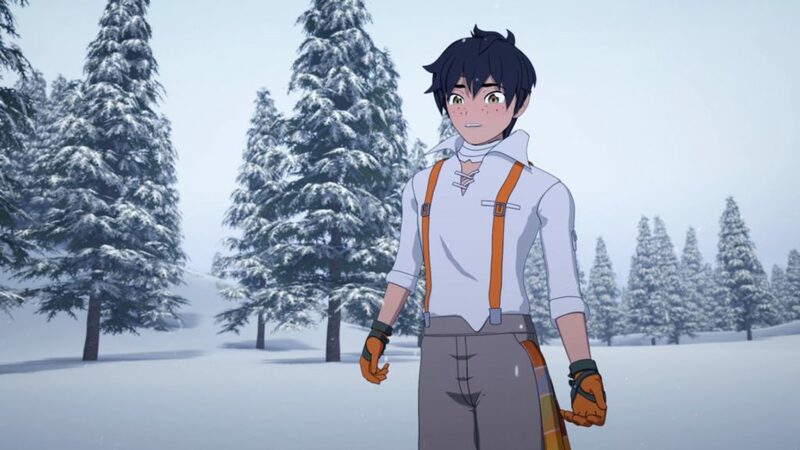 RWBY Volume 6 Ep.4 Review!! Just as I expected, everyone is pissed at Ozpin. After last week’s shocking revelation, Team RWBY and Uncle Qrow are shaken to their core when it was revealed that Salem cannot be killed. Furthermore, Ozpin adds that he has no real plan to beat her. Which means that he has been leading the students he taught and his only best friend on a goose chase. No doubt his centuries of existence has made Ozpin/Ozma into a master manipulator, even if that wasn’t his intension. His only chance at a real plan is gathering the four relics and summoning forth the gods that have abandoned the planet. Which, from all appearances, seems to be Ozpin’s goal since this was the mission he was given by the Gods of Light and Dark. Qrow took it hardest when he, along with his nieces and their friends, learn of Ozpin’s deception. Working with him for so long when no one else wanted him, Qrow felt betrayed by the one person in the world he respected the most and their friendship will never be the same. That’s if it even recovers at all. Ruby continues to try to be the voice of reason and hold everyone together despite wondering Ozpin can be or should be trusted. Just as his name suggests, he is akin to the titular character of the Wizard of Oz and his curtain has been pulled back. On the other side of the field, Mercury, Emerald and Hazel return to Salem to deliver grim news of their failure due to Cinder’s defection and that Ruby and her team are being led to Atlas by Ozpin. 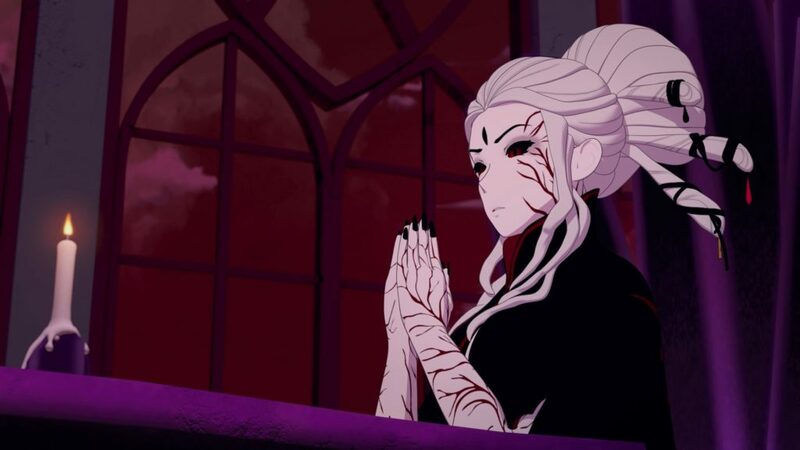 If you had seen last week’s episode, Ozpin is Salem’s former love and, quite possibly, the one person who has any chance against her. Her reaction to news is an explosion of anger, which brings to question about her feelings for Ozpin. On the surface, she has raw seething hatred for him, but what lies beneath. Is the Salem Ozpin loved truly gone? The series is based on fairytale characters and, as those stories have shown us, love is a very powerful weapon.